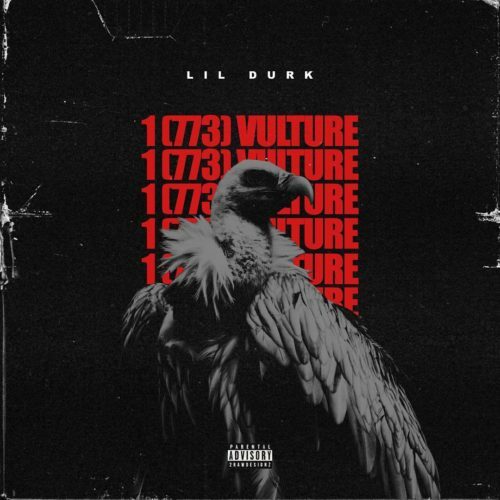 Lil Durk drops his own remix to Logic’s hit track “1-800-273-8255” entitled “1(773)Vulture”. Check it out below and also be on the lookout for his upcoming project “Signed To The Streets 3” dropping soon! Money Man - "Grow God"